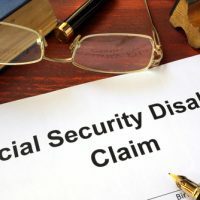 The bar to get approved for Social Security Disability Insurance (SSDI) benefits was specifically designed to be quite high, reflecting the program’s intent to limit benefits to those wholly unable to work due to disability. Temporary disability benefits are not offered, despite calls for this type of reform, which puts added pressure on the applicant to show severe and permanent impairment. Consequently, proving the existence of a qualifying disability that satisfies the requirements of the law and regulations governing SSDI claims is complicated and rarely easy to do. Exactly what the examiners associated with the Social Security Administration (SSA) want to see in order to approve a claim depends upon the source of the disability, but regardless of the cause, significant amounts of medical evidence will be needed. Medical records supporting the existence of a disability are the backbone of all SSDI claims, and submitting records that show the right kinds of information is essential to getting benefits. One issue that can create difficulties for disability applicants is the failure to follow prescribed treatment or discontinuing treatment with a long-standing medical provider. These situations can raise red flags for SSA examiners, and cause them to question the applicant’s credibility. A discussion of how the SSA views non-compliance with doctor’s orders, and the failure to seek medical treatment generally, will follow below. Because a person must be totally disabled before SSDI benefits are a possibility, the implication is that a successful applicant must experience so much pain and suffering that he/she spends a substantial percentage of time with medical providers seeking relief. If the SSA believes there is a discrepancy between the level of impairment claimed and the amount and type of medical treatment sought, examiners may assume the applicant is exaggerating symptoms to receive benefits. Complying with a doctor’s orders is one factor the SSA uses to assess whether an applicant’s complaints should be taken as valid. Further, receiving various kinds of treatment from multiple doctors over a long period of time is another way to show the SSA that a disability is severe and long-lasting, serving to bolster the strength of a disability claim. 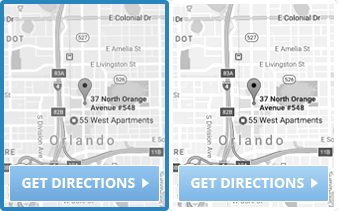 However, there are circumstances that can excuse failures to seek or comply with recommended medical treatment. medical treatment would violate the applicant’s religious beliefs. To assert this claim, the applicant would need to list a church affiliation that holds healing happens through prayer or faith alone. Getting approved for SSDI benefits is an involved process with multiple steps, which easily overwhelms most applicants. Give yourself the best possible chance of getting the benefits you deserve by working with an experienced disability insurance attorney who knows the most effective way to present your claim. Farrell Disability Law has represented clients with disability claims for over twenty years, and take the time to learn who their clients are so they can better argue on their behalf. 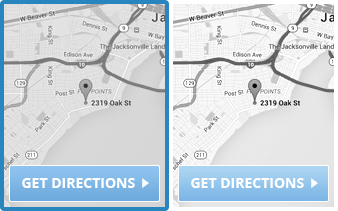 Contact the Jacksonville law firm today for a free consultation.